Hi everyone! 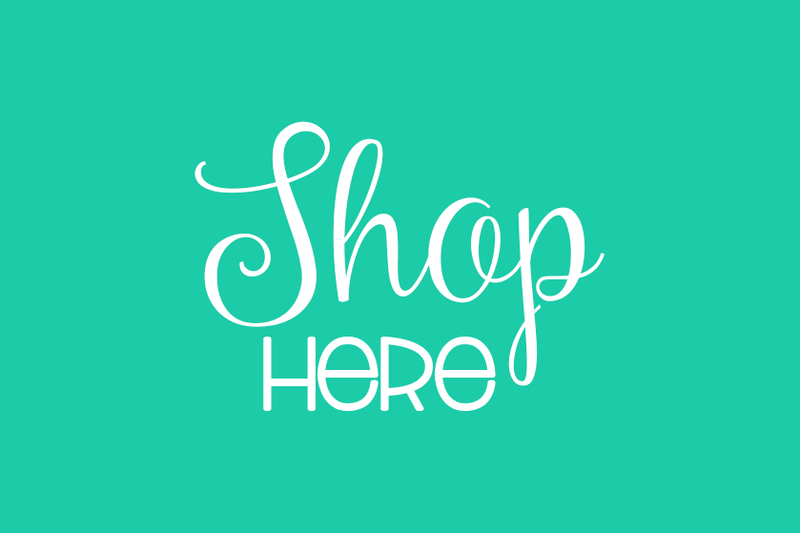 I'm so excited to link up in this fun linky party with my two friends, Ashley from Schroeder Shenanigans in 2nd and Angie from Lucky Little Learners. 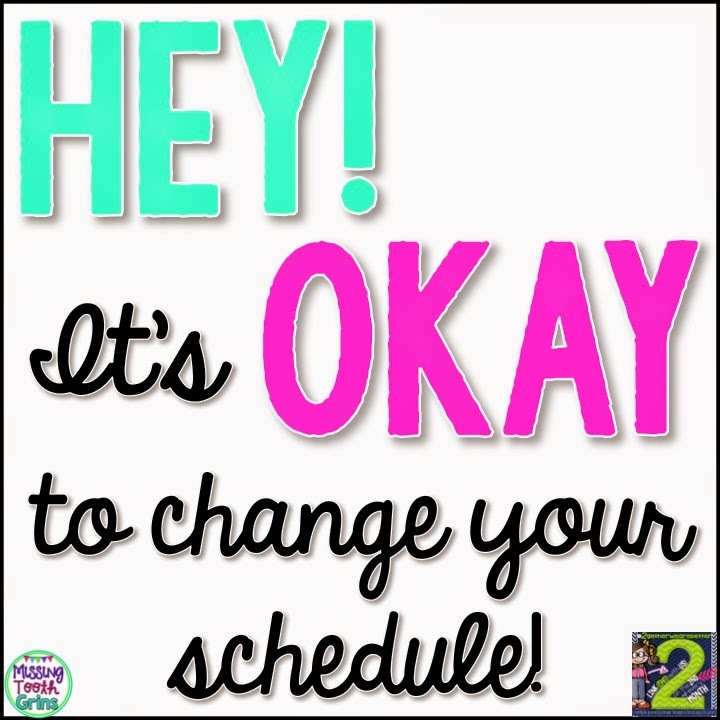 This month, we are talking schedules! Raise your hand if your schedule gives you a headache! Seriously though! You know your kids and yourself better than anyone else in your school. Unless your principal makes you stick to a certain schedule, don't feel that you are confined to something just because you started the year that way. Keep on reading to understand why I feel so strongly of changing your schedule! Math Review is something required by my district. It is a spiral review of concepts that my students have learned. Each week, I create my own math review based on the needs of my students. One important thing about Math Review is that my students may need more practice with ten more and ten less, while another class may need more practice with telling time. Anyway, while my class works on math review, I am taking attendance, lunch count, checking folders, you know... All the good stuff. Then, we go over our math review as a class. I teach in a Leader In Me school and so therefore, we have Lead Time every morning. This is a time of day in which we discuss the seven habits. I usually find all my resources on pinterest. We watch videos, read books, etc. I also use The Leader In Me website since my school has access to it and my kids love when I read The 7 Habits of Happy Kids, even when they've heard the stories 5 million times. Our spelling curriculum is called Pathways To Reading. This is for our entire district. The curriculum is local and also is our phonics instruction. Every Monday, we learn and practice our new words and then every Wednesday is our Pre-Test. Friday is the final test, although students who get 100% on the pre-test don't have to take it Friday. Also, on Tuesday and Thursday is when we do word work type stuff to practice words. Phonics: By this point in the year, I have completely taught all the phonics lessons from our phonics curriculum. At the time, I am finding activities from Teachers Pay Teachers and ideas from Pinterest to reinforce phonics skills that match the skill for spelling that week. Shared Reading: This is nothing fancy in my room. I have poems that I've written on anchor chart paper and have laminated. It hangs in a special spot on our chalkboard. Throughout this time, we practice reading it, finding sight words, and also writing the words. On Friday, they get the poem to put inside their poetry folders. 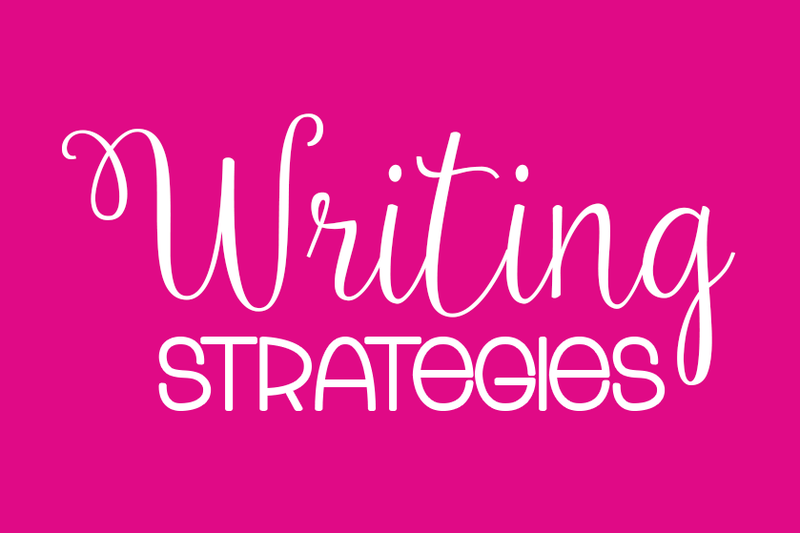 Reader's Workshop Mini-lesson: I teach! Guided Reading: Depending on the day, I usually can squeeze in 3 groups. I have 5 and boy, I wish I could meet all 5 groups. It's impossible, but even if I'm not teaching an actual lesson to each group, I try to meet with the others to either practice sight words or preview a book for a couple minutes. 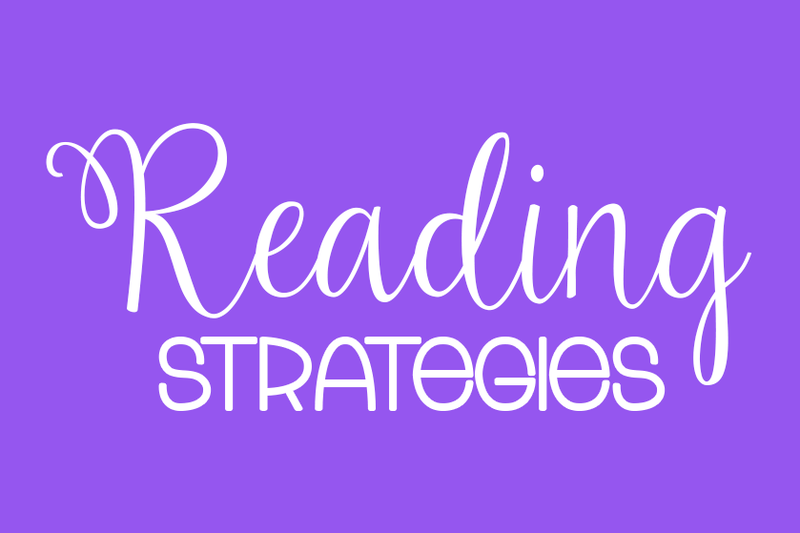 Even if it's just a couple minutes, I want my kids to know that their reading is important even if we aren't meeting that day. When I am meeting with a group on their particular day, my reading group lasts generally 20-25 minutes. Daily 5 is also happening at this time and I'm constantly monitoring my class to make sure they're on task. If time permits... there's share time in which my students and I share what we discussed in our conferring time (which also takes place during guided reading). We do not have a reading series at this time. Next year, we will though! I'm excited to see how that helps me teach my student in terms of mini-lessons and vocabulary. Guess what used to be at this time. Yep, right after reading. Do you know how hard that was for me? To transfer from reading directly to math? You know what else that meant? Writing was at the end of the day! Holy cow people. That was just downright rough! My firsties could not write to save their lives at that time of day. They were hyper and not ready to focus on sitting and writing a piece of text. So, I think it was around November when I finally had had enough of this. And I changed the time. So, now I have writing directly after reading and I have to tell you... Hands down the best decision I ever made. 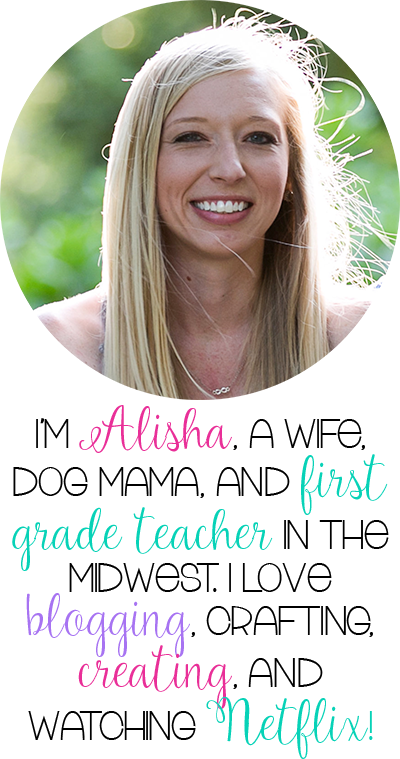 One resource that really helped me kick off writing at the beginning of the year came from Lyndsey at A Year Of Many Firsts. I seriously love this product so much. It's called Writer's Workshop and I seriously love it. Sometimes I like to call this time my catch-up time. Ya'll, my schedule is not like this every day. On Wednesdays, we have library (and we wear pink. Haha, just kidding.). And on Thursdays, we have our PD time. On Fridays, we have reading buddies. So therefore, on the days when we lose instructional time due to something else, this time gets taken. Sometimes, this serves as my intervention time rather than during my reading time. It really just depends on the day. For the most part, I try to integrate science and social studies into reading as best as I can, but sometimes you just need to separate it! So, therefore... This is really my Whatever It Needs To Be time. It's always meaningful, but it literally depends on the day. Can you believe I used to teach writing at this time? I can't. Writing may work for you at the end of the day, but for me it just doesn't. Our math curriculum is Math Expressions, so I use that basal to help me teach the curriculum and supplement everything else I need. 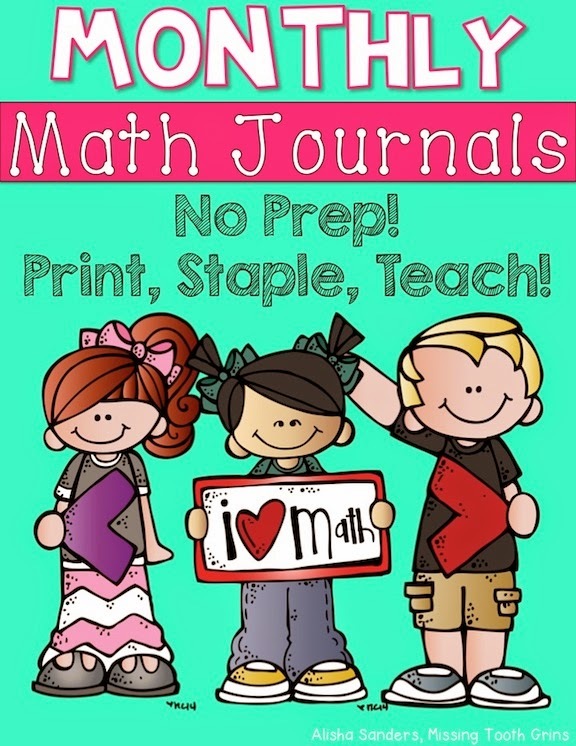 We also use my math journals almost daily. If we aren't using them, then that's because we have a new skill that needs more time. 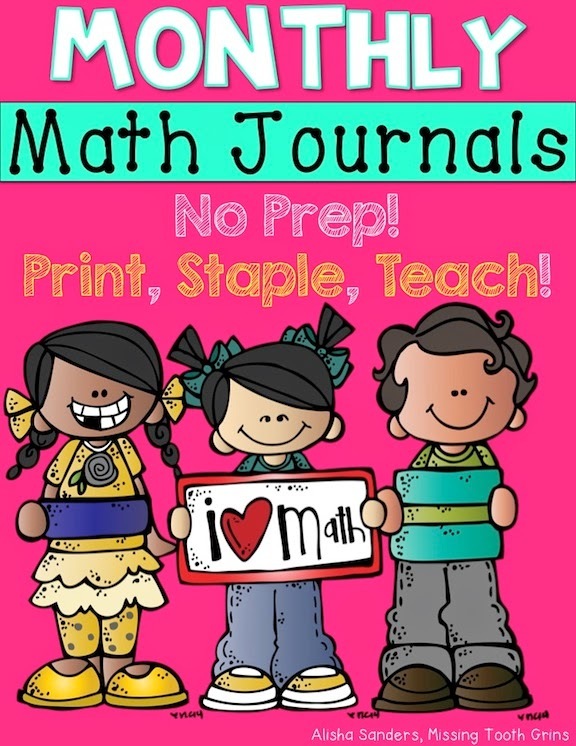 You can find my math journals by clicking on the picture below! After math, we pack up for the day, clean the room, and read a book! Thanks for reading about my day! I hope you enjoyed it! Now go read up on how my teacher friends schedule their day too! LOVE the "whatever it needs to be" block of your schedule. Don't we all have those?!?! annddd #westillneedtomeet #isitjulyyet ?!?! 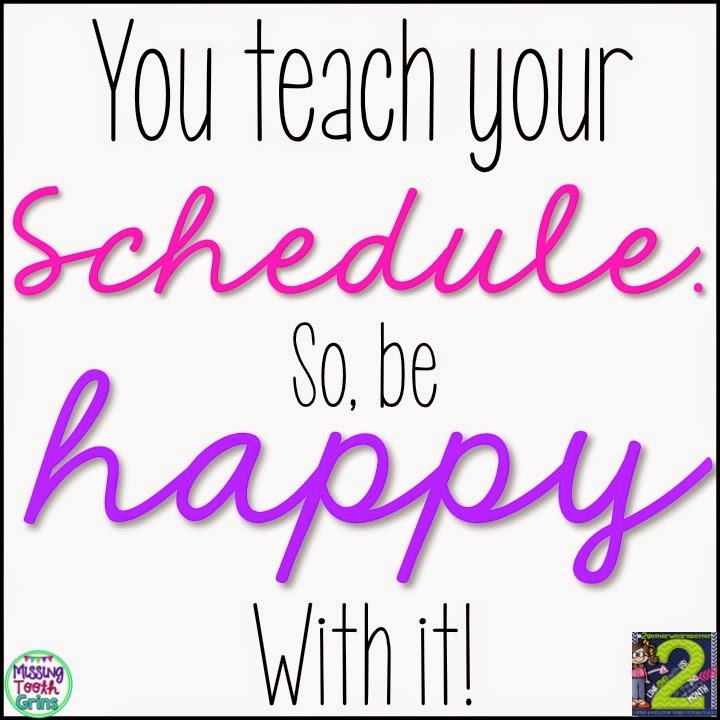 Lead Time is so unique to your schedule! I know you do so much to reinforce character building! How lucky your students are! Girl, you tell that schedule who is boss! How do you feel about one recess? Our school has tossed around the idea. Also we should talk Pathways - I would love to know what you think. I used it in student teaching. Oh my goodness! Your schedule is just jam-packed! I know you love it, but I am just so thankful I am not in a regular classroom anymore. The demands on us are just crazy. I love just teaching science! Thanks for sharing your schedule! 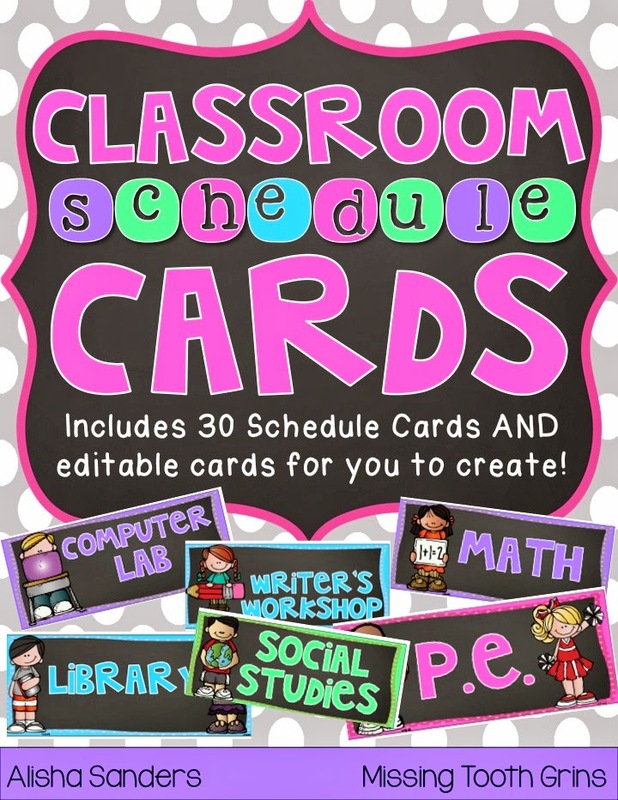 Teacher Appreciation Giveaway: iTeach First!